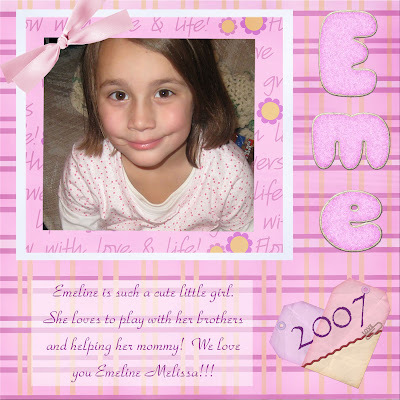 After seeing Madi's BEAUTIFUL scrapbook page on her site, she inspired me to start scrap booking digitally again too! I realized, though, that the real Photoshop is needed, and not just the home edition. 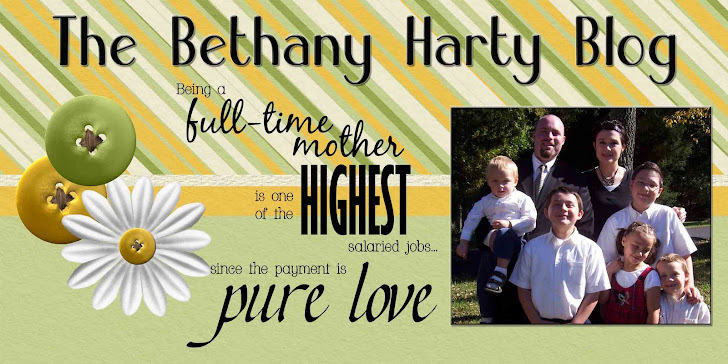 Brent has it on his computer, so I was able to make a neat page today. If I could make a few pages on Saturdays, that wouldn't be too bad. Too bad I don't have more time!!! So cute! Where do you get your pages/embellishments? ?